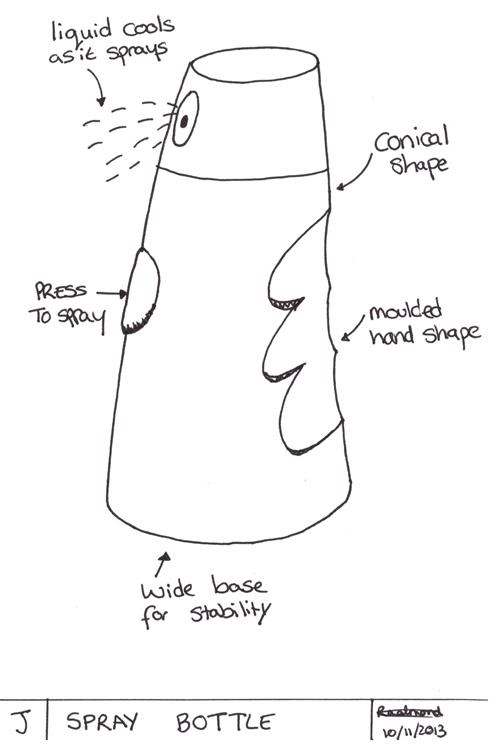 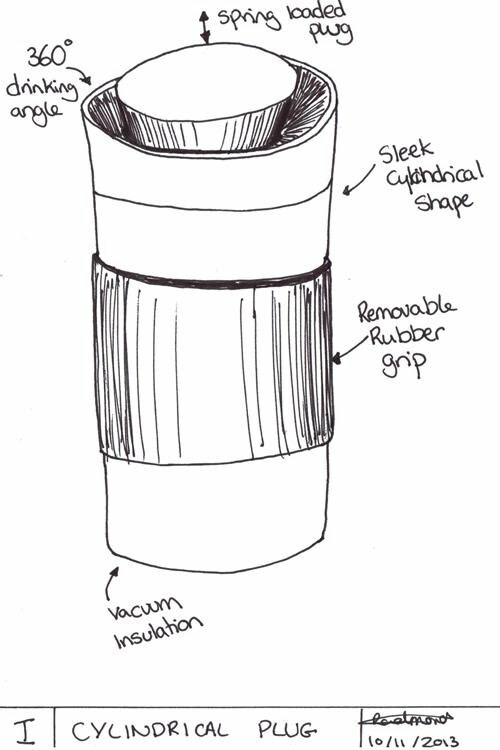 This week is all about creating design concepts. 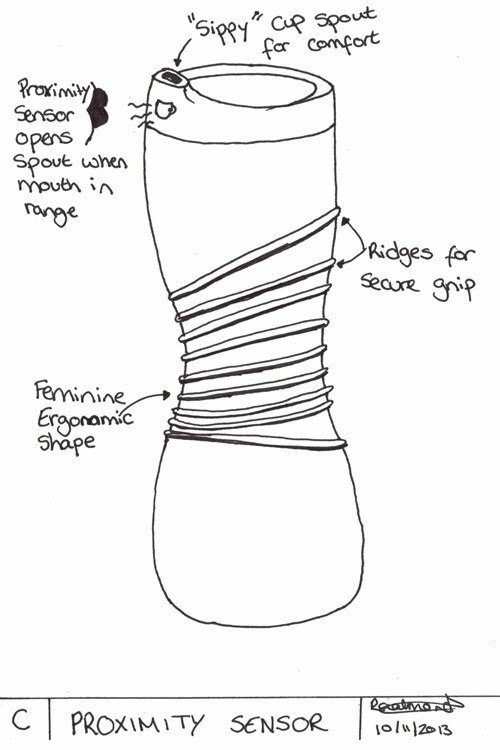 Beginning by decomposing the main problem into smaller sub-problems helps to generate a wider range of possible ideas. 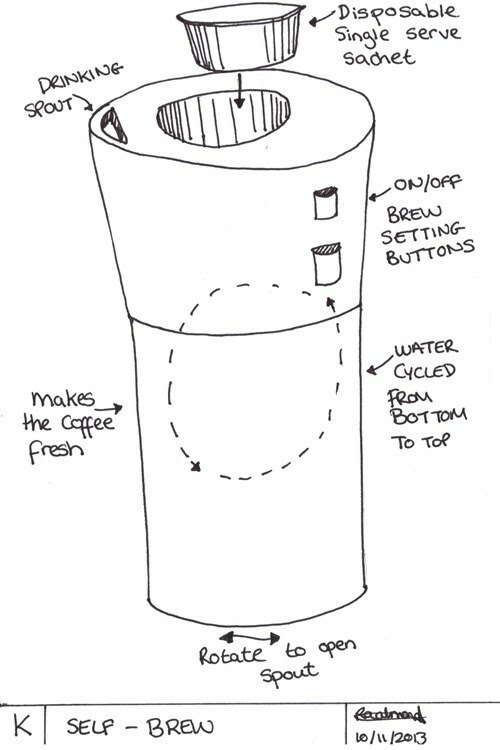 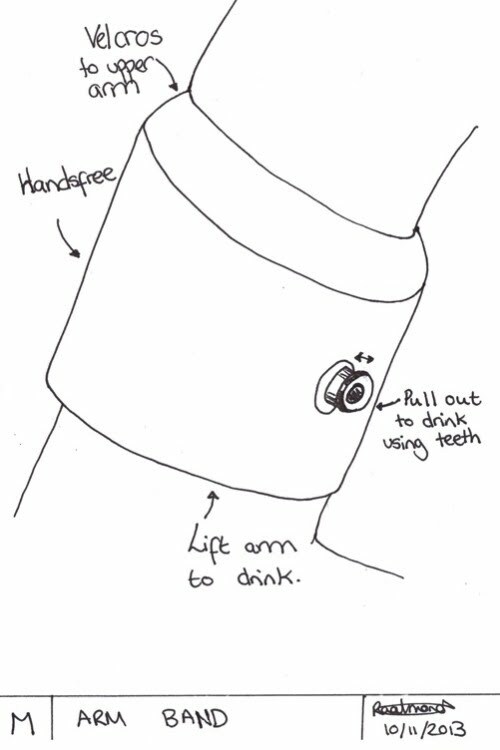 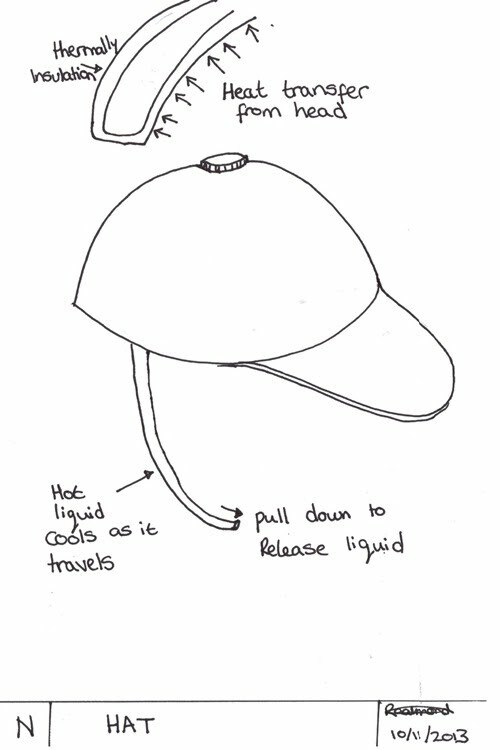 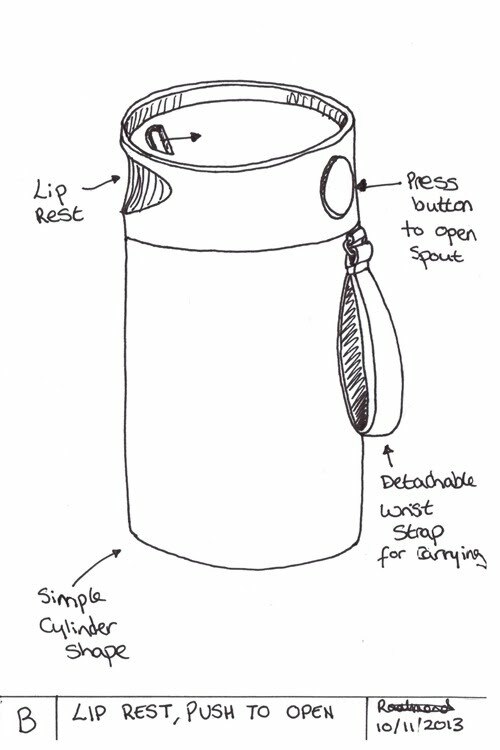 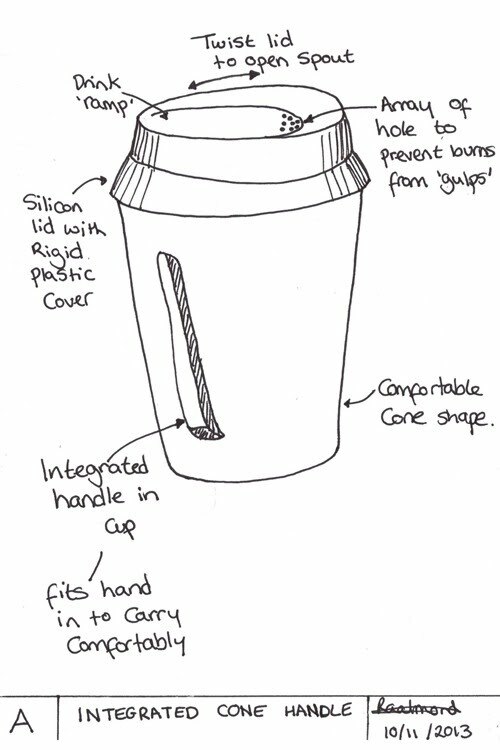 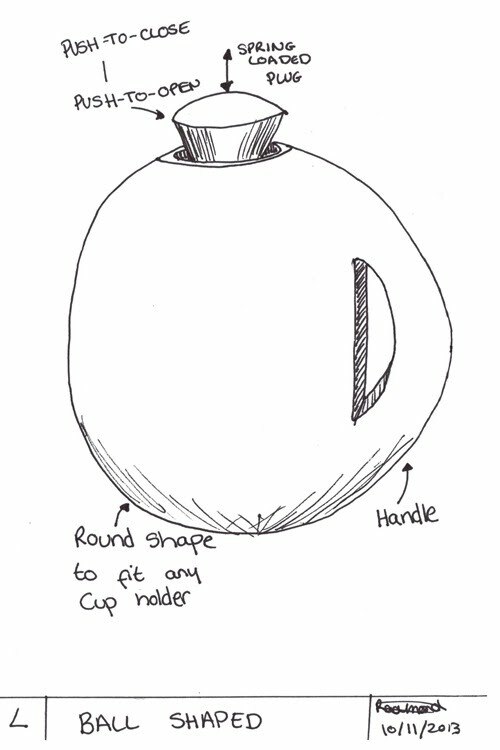 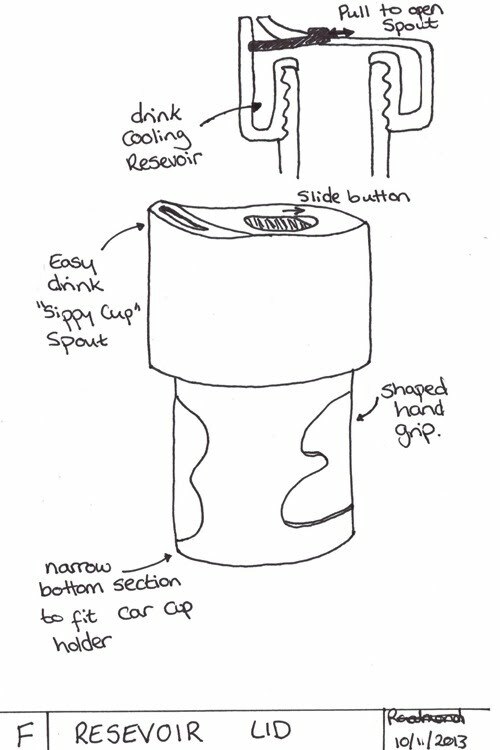 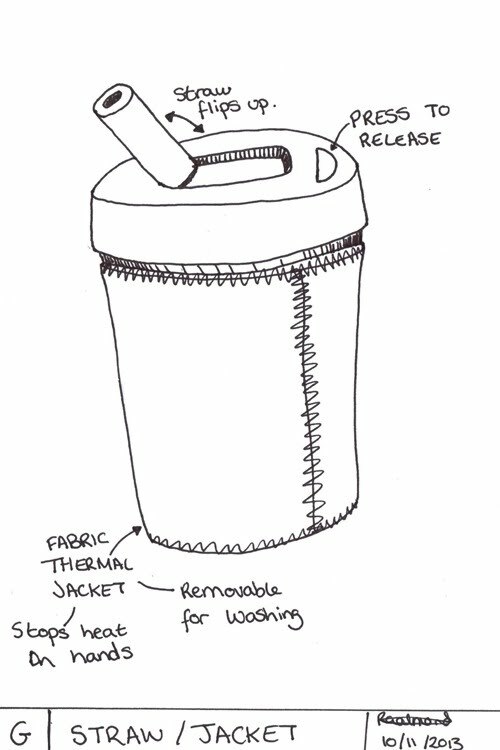 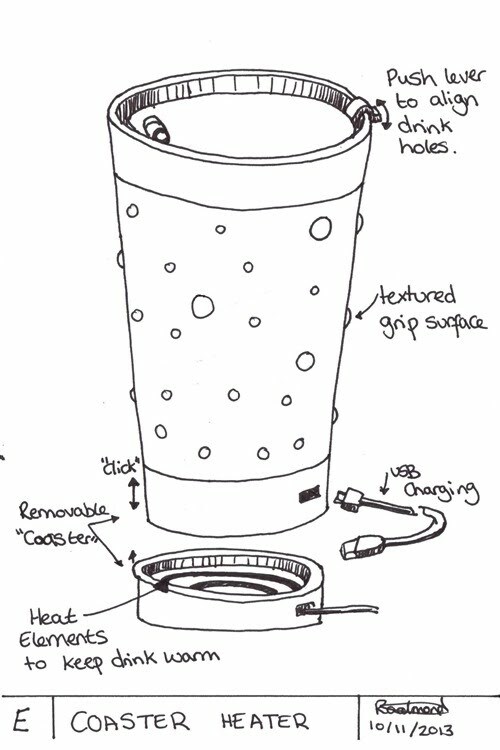 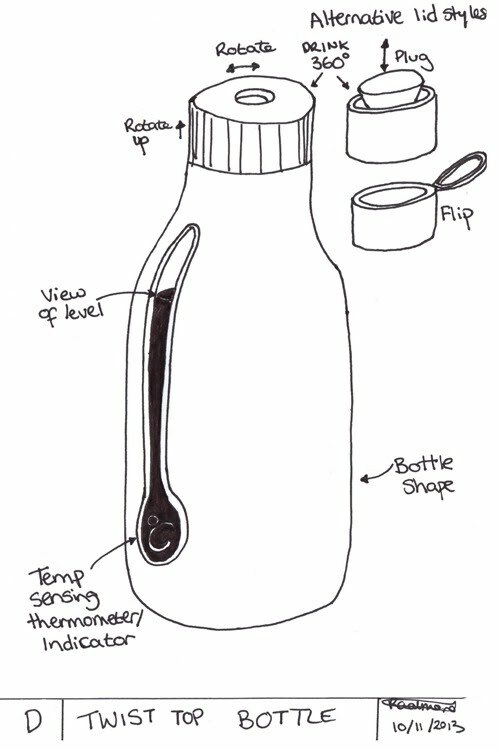 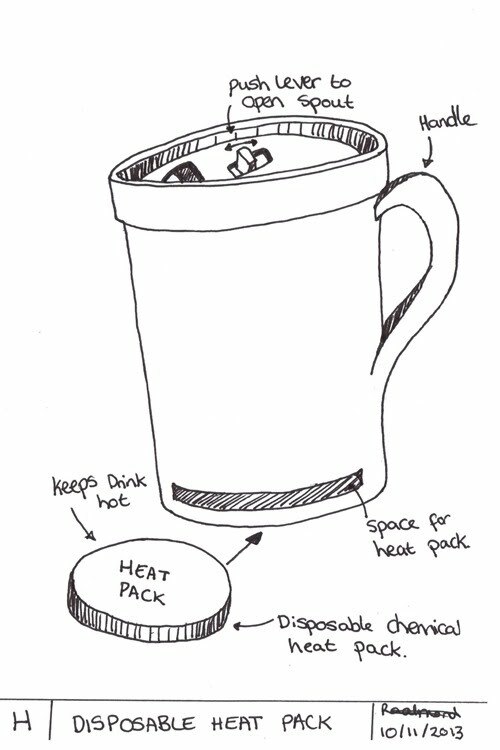 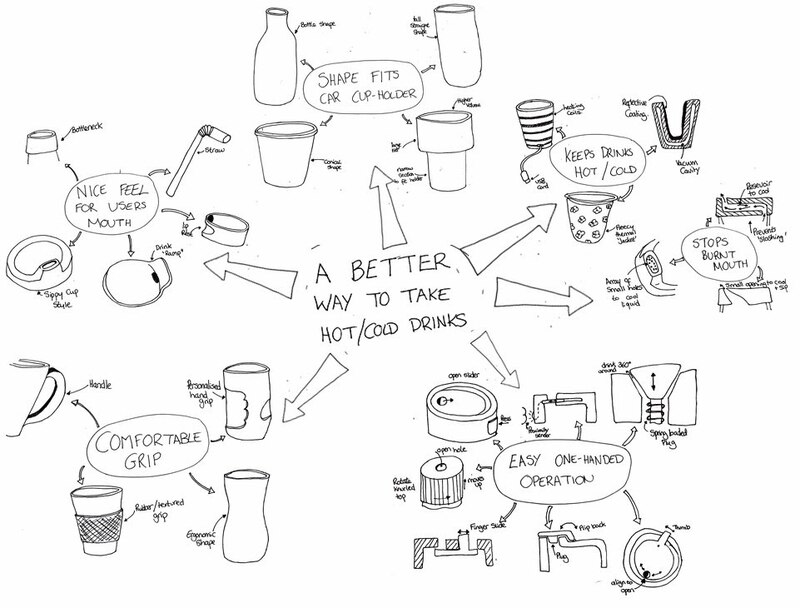 Below are ten initial concepts I came up with to solve the beverage on the go problem. 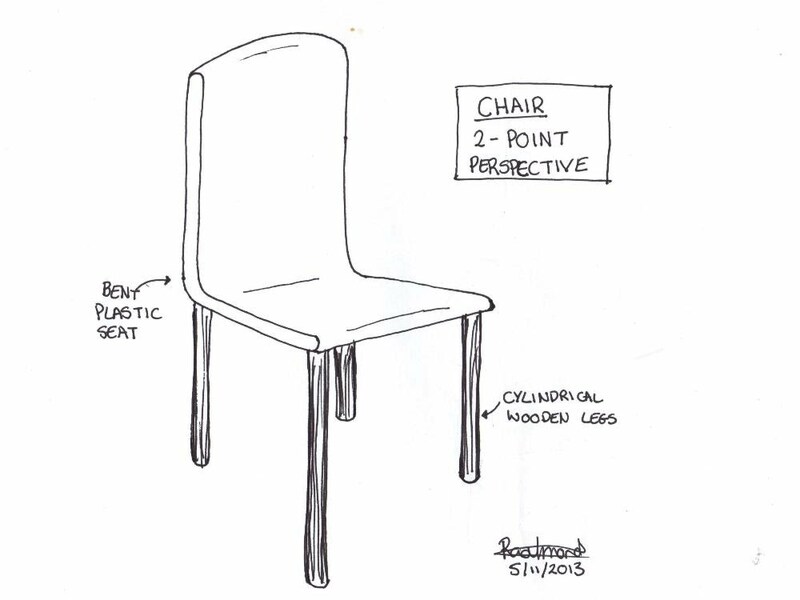 one decomposition of the design problem that you used to guide your exploration.